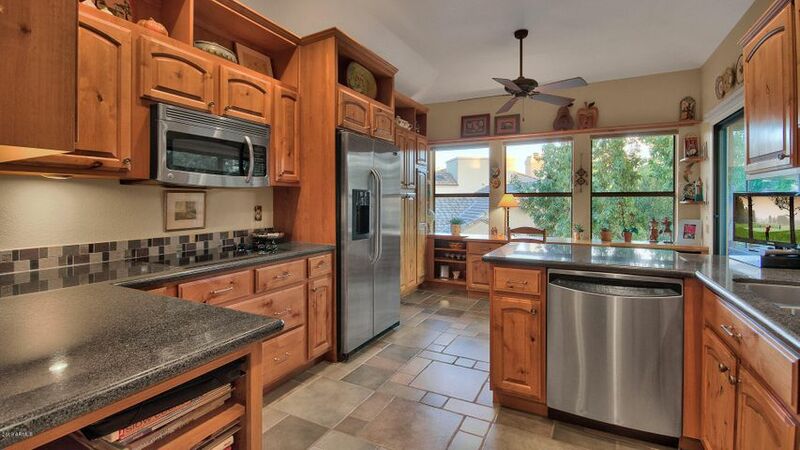 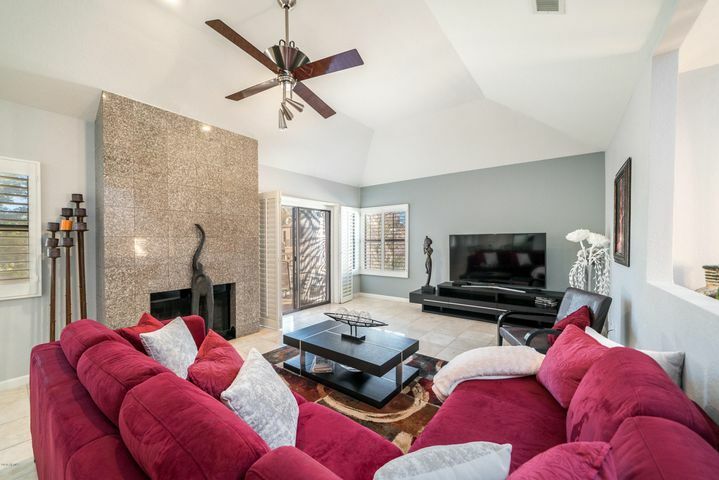 Gainey Ranch is a guard gated luxury golf community spread over 560 acres in Scottsdale. 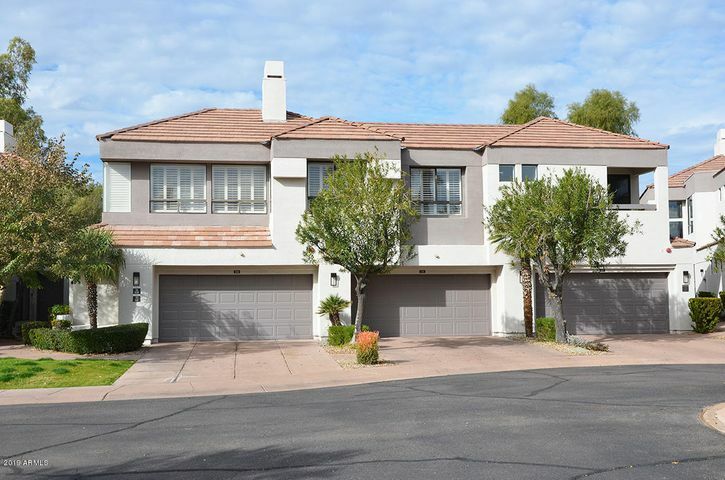 Gainey Ranch is divided into 19 individual neighborhoods with over 1000 homes in total. 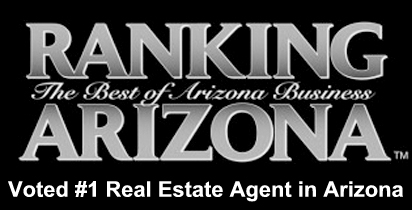 Gainey Ranch real estate includes condos, town homes, patio homes, luxury homes and large custom estates. 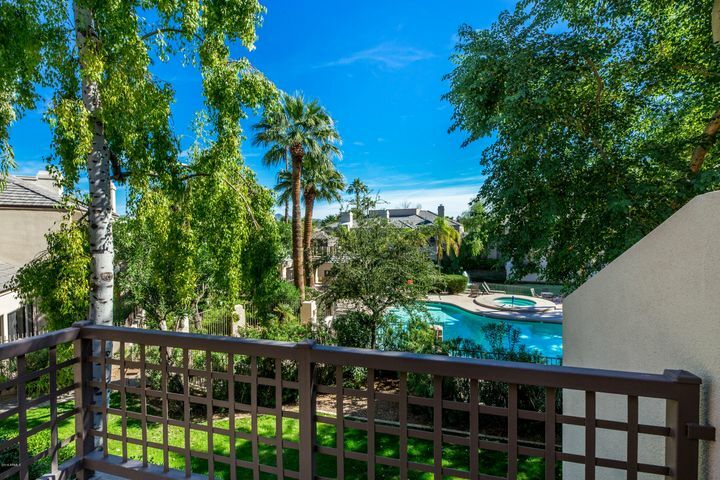 The Hyatt Regency Gainey Ranch is part of the community and adds a distinct resort atmosphere to the area. 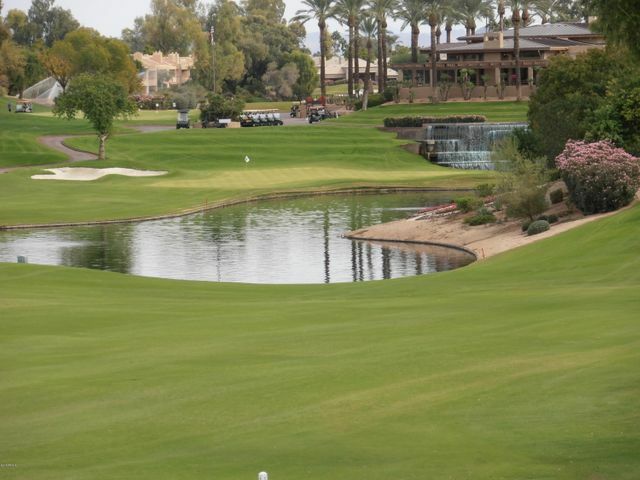 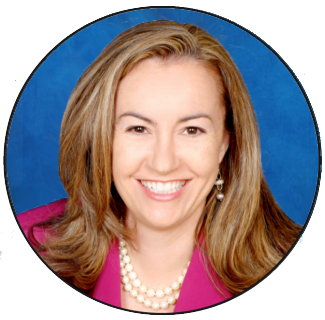 The heart of the community is the Gainey Ranch Golf Course. 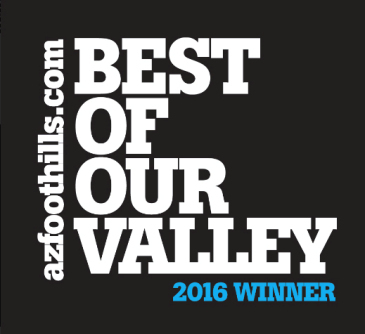 It is an award winning 27 hole golf course with three 9 hole golf courses – The Lakes, The Dunes and The Arroyo. 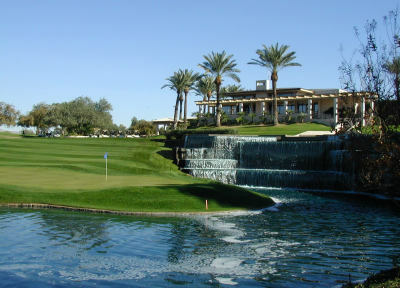 The Gainey Ranch Golf Course is a private golf club exclusively for the use of members and Hyatt Regency guests. 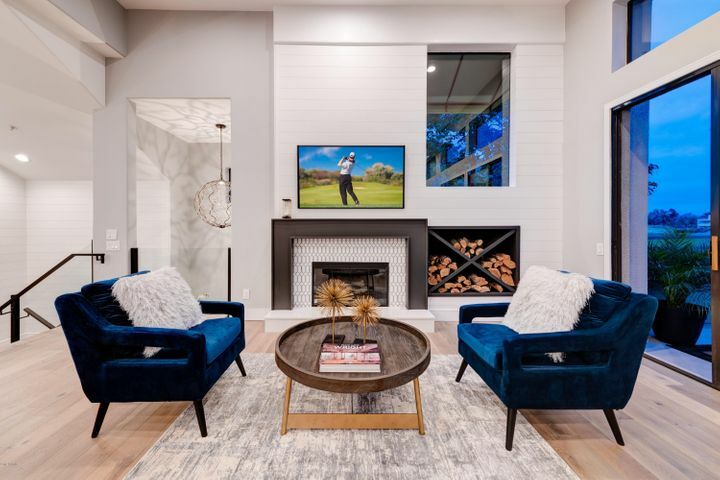 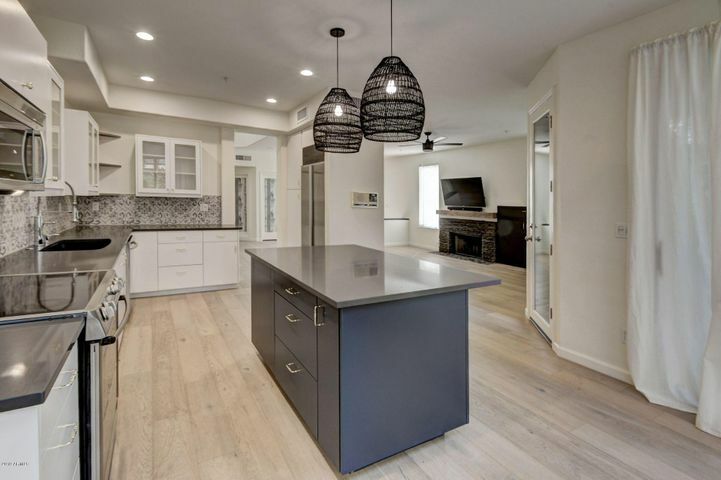 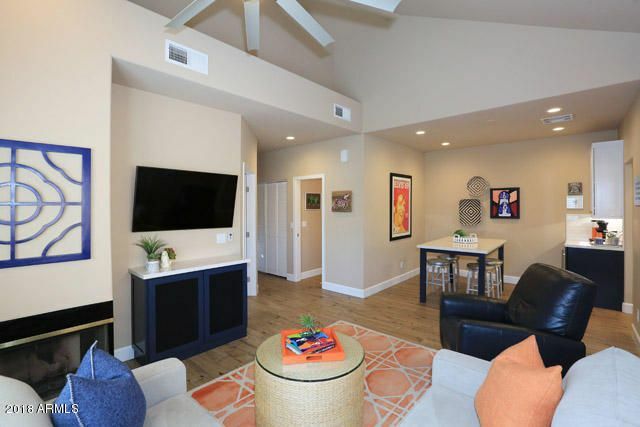 Gainey is conveniently located in central Scottsdale and is close to all of the shopping and dining of the Scottsdale Road corridor and Paradise Valley. 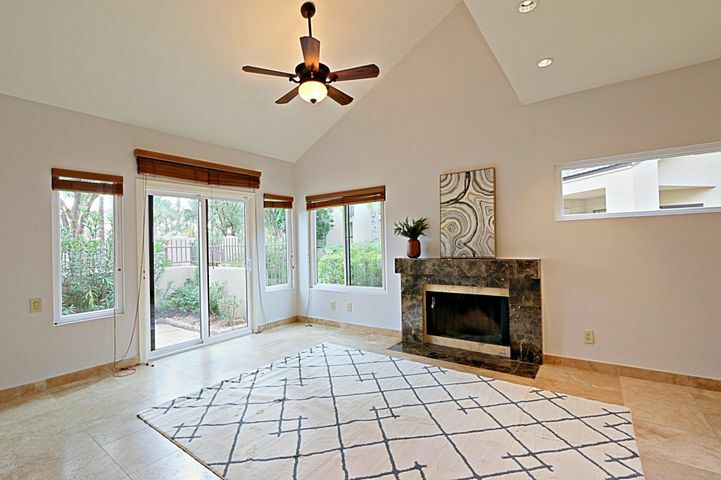 Contact Carmen Brodeur at (602) 791-0536 or Carmen@TopScottsdaleHomes.com to schedule a showing of any Scottsdale homes for sale.